Are you due to give evidence in Court? Victim Services can offer you support and guidance throughout this unfamiliar process. Please call our office to discuss your specific needs. Check out these useful links which may also answer some questions and keep you informed. 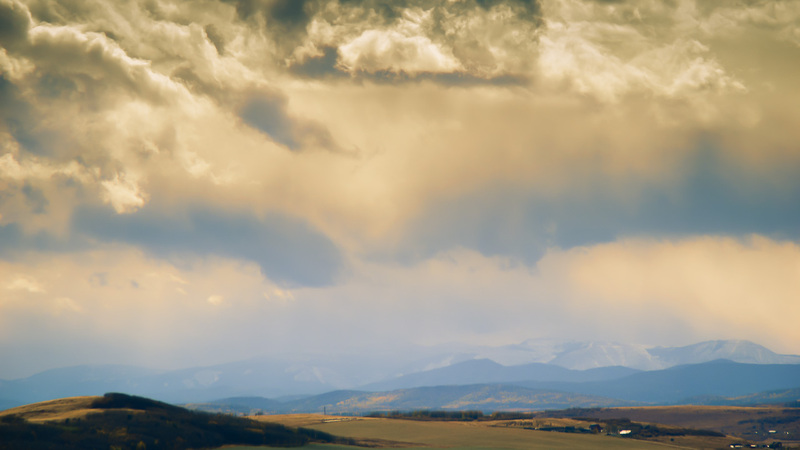 This booklet provides basic information about appearing as a witness in the courts of Alberta. It is designed to explain your role as a witness, save you time and assist you in fulfilling your responsibility. 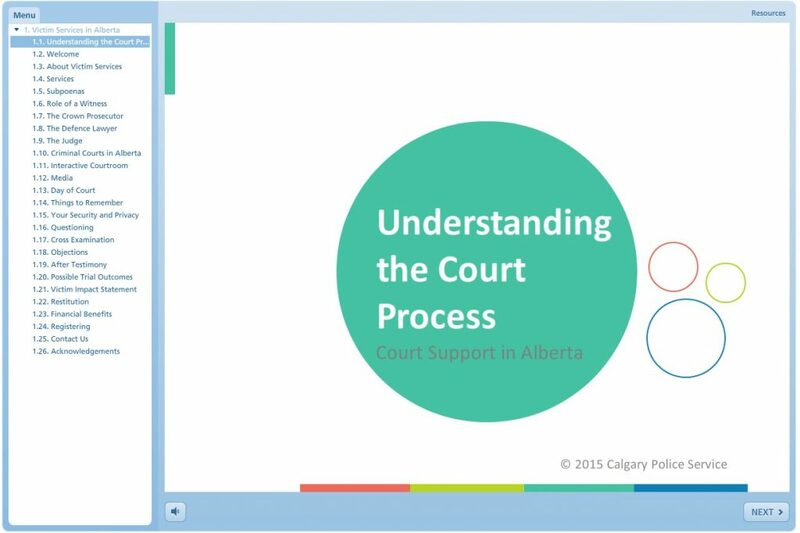 Interactive courtroom video to help you understand the court and your role. The Teen Witness Court Preparation Program is designed to provide direct assistance to the increasing number of teens being called upon to testify in court proceedings. The needs of the youth witnesses are primarily addressed in group settings. The Teen Witness Court Preparation Program is structured to ensure the non-contamination of evidence. There is no disclosure or discussion of the youth’s individual circumstances. Supporting child victims and witnesses, professionals and communities involved in the investigations of child abuse. The following presentation may be helpful in assisting your understanding of court procedures.